Awarded to students who have maintained a minimum GPA of 3.5 in the awarded semester. This logo was used in a banner for a new social website, which was inspired by Michelle Obama’s “Let’s Move!” health challenge. I chose a sleek, straight font for “Urban” to play on the word’s modern connotation, and a script font for “Fit and Fab,” with fuchsia colors for the whole logo, to bring in feminine tones to unite the idea that the website is targeted to adult women. This is a new logo for an upcoming fashion news website, Hot and Trendy Magazine. The typography, font, and color choices were the result of an extensive search through other fashion news websites and fashion trends. A logo redesign for the Marion County Fair Association, in black and white, and in color. I wanted the logo to feature two of the most well known symbols to the farming community: the bright summer sun, and the fair's winning blue ribbon. 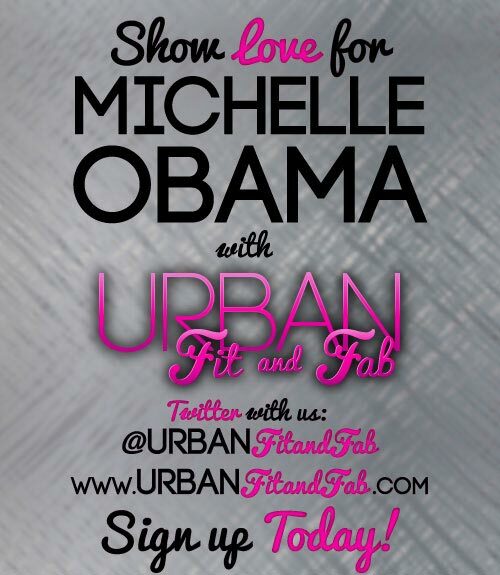 For the launch of the website “Urban Fit and Fab,” I created this vertical banner, with the request to include silver, pink, and “Show Love for Michelle Obama.” I chose to set the silver as a textured background, and used the fuchsia pink from the website’s logo to highlight certain words. A fun project to redesign the front cover of an independent comic book series. 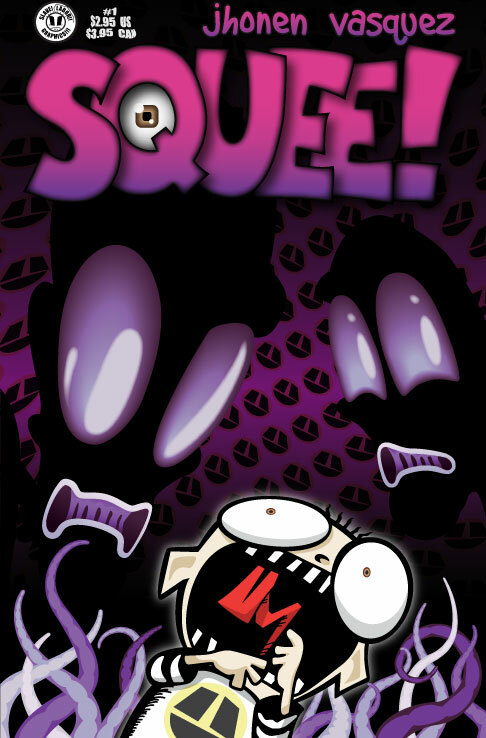 The comic is about a little boy named Squee who is plagued by many paranormal and horrific encounters, like monsters in the pillows, homicidal neighbors, and alien abductions. I chose to have the cover redesign feature the little boy protagonist, and the only horrific encounter to make repeat appearances through the comic series. 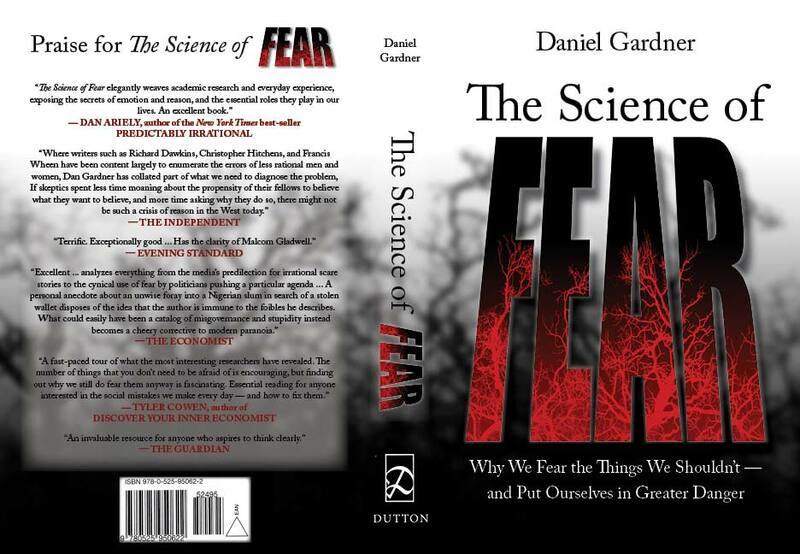 A cover redesign for the non-fiction novel, 'The Science of Fear,' by Daniel Gardner. I used a few symbols of fear and dread in this design: the fall into darkness in the background, the giant, looming text of the title, the panic color red, and the visceral response of adrenaline-spiked blood vessels. This is a four-page website design and implementation for a Roseville, California indie band, named Legal Addiction. The design was based on the band's pre-determined color scheme and preference for suburban locals. 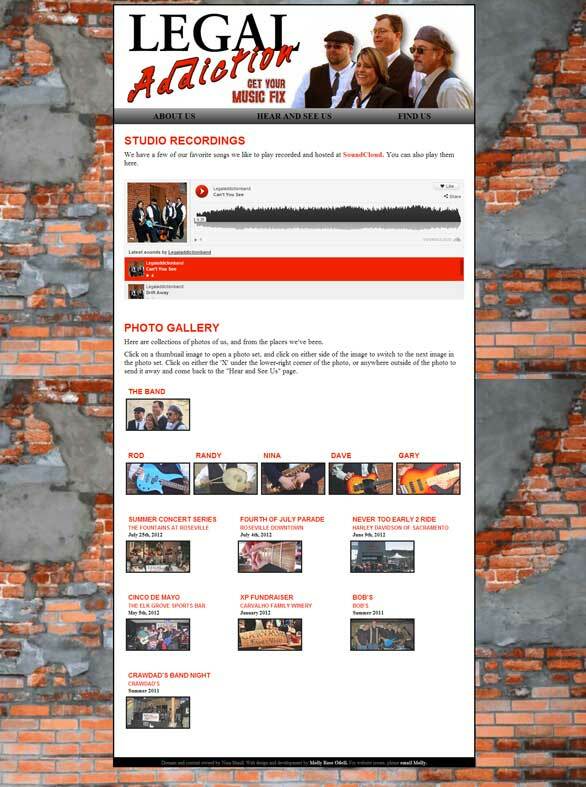 This site design features live feeds of the band's Twitter, Facebook, Google Calendar, and SoundCloud accounts, as well as various photo galleries generated by Visual Lightbox JS. We hired Molly to work with us as an intern. Molly's performance as intern was exceptional. As a graphic artist, she worked on many projects and completed them on a timely basis. We were very pleased with her work ethics and the quality of her work. I highly recommend Molly as a graphic designer. Molly was a great intern(probably the best we have ever had) she was loyal, dependable and reliable. Molly would be an asset to any company.